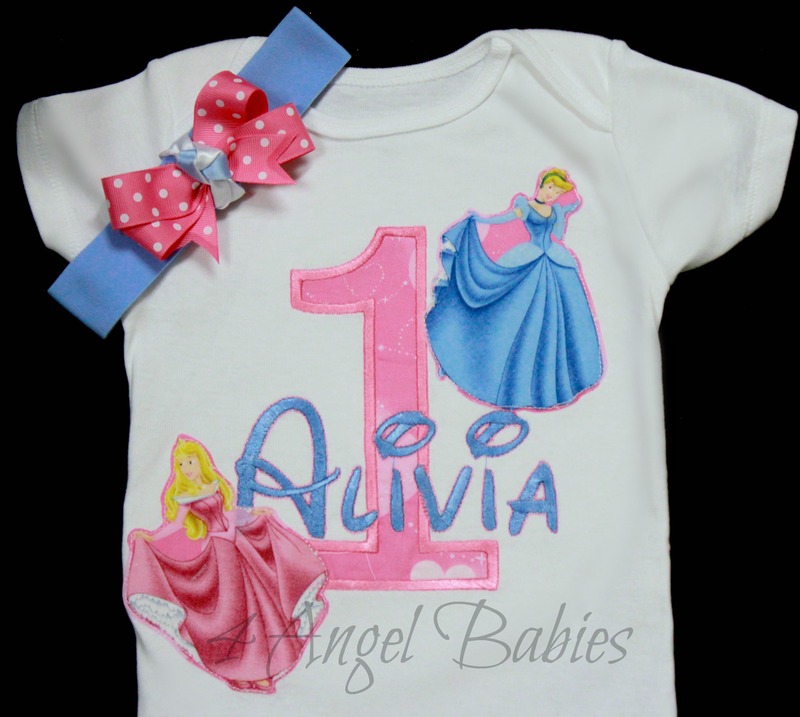 Cinderella & Aurora Disney Princess Inspired Birthday Top - $27.95 : 4 Angel Babies, Custom Creations for the Angels in your life! This is not a licensed Disney product. It is however, hand-crafted from licensed Disney fabric.I am not affiliated with or sponsored by Disney Enterprises. 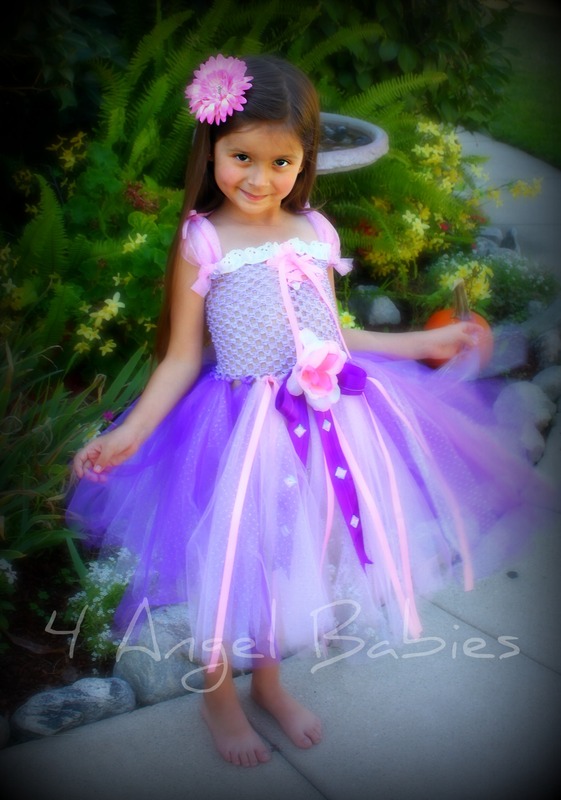 Let your little angel be a princess on any special occasion or photo shoot with one of my adorable birthday tops or tutu outfits. 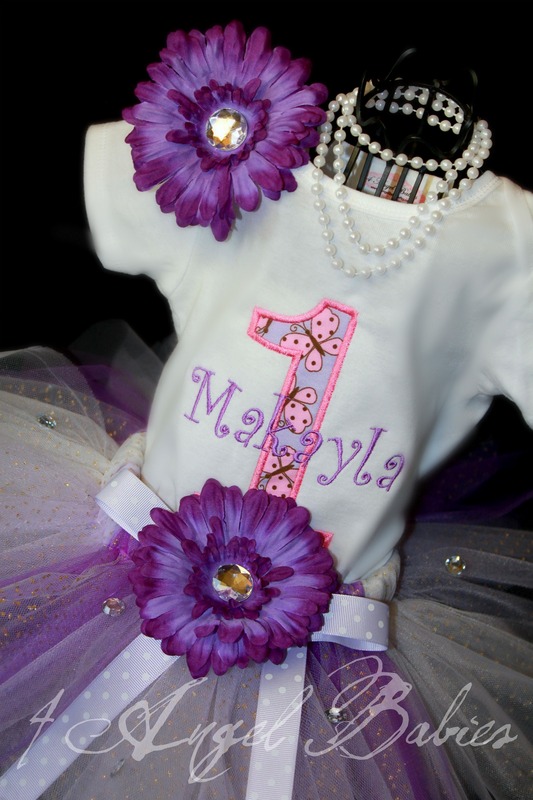 This precious Sleeping Beauty, Aurora & Cinderella Disney Princess Glitter Tutu Outfit is made especially for your angel baby with layers of durable cotton appliques with decorative stitching and embroidery. 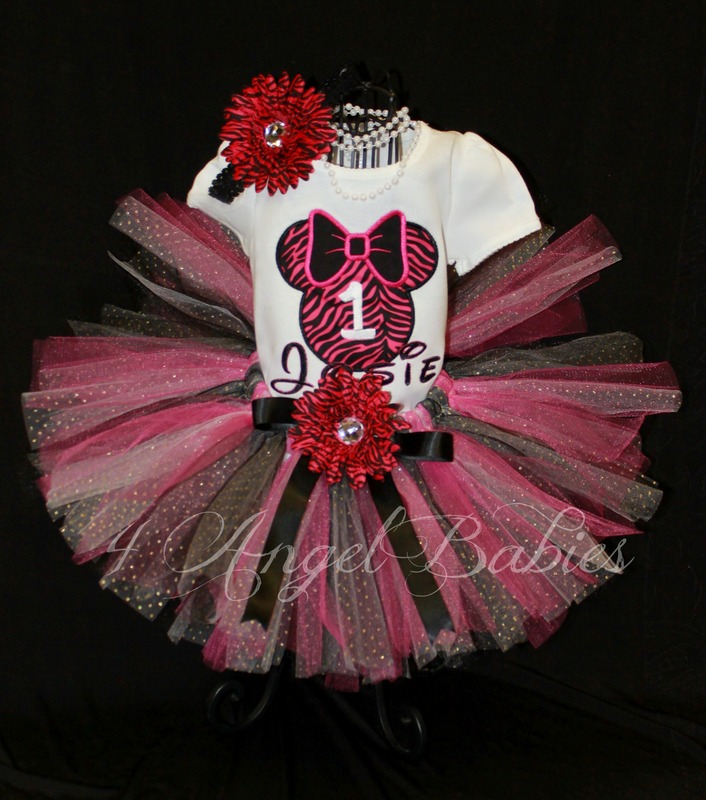 Also sold as a 3 piece glitter tutu outfit. 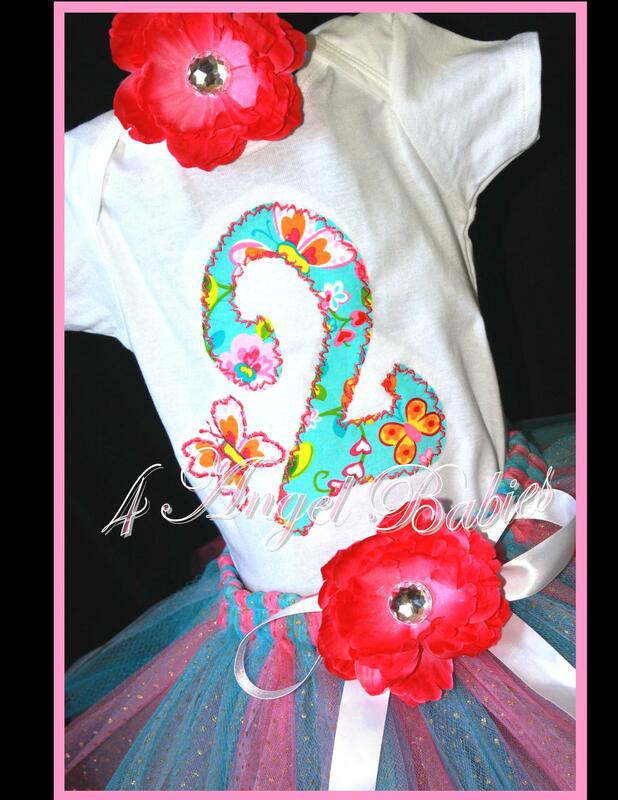 Matching leggings and bloomers available!